UCM.ONE intermedially markets music, film and image rights. These are not only marketed side by side (multimedia), but interlinked with each other. Thus, soundtracks to movies, music videos from filmmakers of the films we commercialize, and images from movies can be combined and placed in parallel and with each other (for example, through the same artwork) to create additional reach and visibility. The company also works closely with the Berlin-based film production company UCMP. In addition, we also take care of publishing rights and specifically synch rights. For example, music titles in which we or our partner company UCP.ONE represent the rights can be specifically placed in films and thus also a well-integrated intermedial marketing can be achieved from this side. Our music catalog contains over 15,000 titles (master rights). UCM.ONE also represents more than 1,000 artists, bands and producers. Several A&Rs and product managers are responsible for the bands and artists as well as their releases on the appropriate labels such as Plastic City, Mole Listening Pearls or Harthouse, depending on the style of the music. Whether vinyl, CD, digital download or stream – UCM.ONE offers a variety of carefully selected artists and releases in all popular media formats. The UCM.ONE team keeps up to date with the constant dialogue with music fans and the artists. This feedback, in turn, is important for our team and the foundation of our future activities. 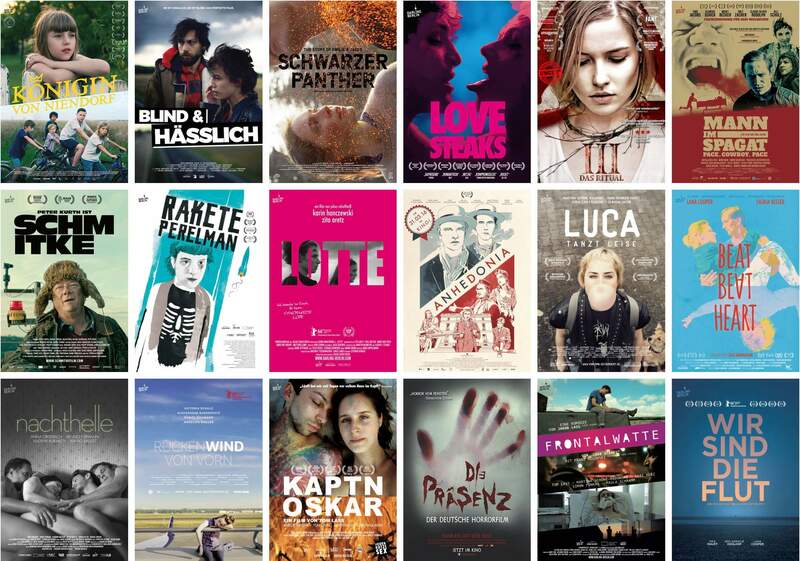 UCM.ONE operate successful film labels such as Darling Berlin, Artkeim², NONFY Documentaries or M-Square Pictures and prosecute an own theatrical distribution incl. booking and billing to the German cinemas. Up until now, the process of exploiting an independent full-length movie involved several different agents concentrating on their respective exploitation areas (TV broadcasting, DVD/Blu-Ray release, etc.) and trying to generate results independently. In contrast to this, UCM.ONE keeps the whole chain of exploitation in its hands and is thus able to exploit all of the various rights connected to a movie: distribution and broadcasting rights for cinema, DVD/Blu-Ray exploitation via digital rights (streaming and download), worldsales, advertising and merchandise rights, as well as the right to produce additional products like soundtracks, eBooks and audio books. The chain is complete, and thus guarantees the best possible exploitation with the creator’s best interest in mind. We call this strategy “intermedial marketing“. UCM.ONE, in cooperation with u-connect, has many rights to images with a focus on scientific photography. Many older and up-to-date dictionaries and textbooks by publishers such as Klett, Westermann, Duden and Cornelsen contain images whose rights belong to u-connect and which have been licensed for their respective use. Since the beginning of 2018, these image rights for print and online use can also be licensed from UCM.ONE.